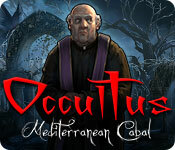 Download Mac Occultus: Mediterranean Cabal Game Windows 7 Games! Sicily, early 1900s... The grandson of a renowned antique store owner arrives in Palermo to visit his grandfather. 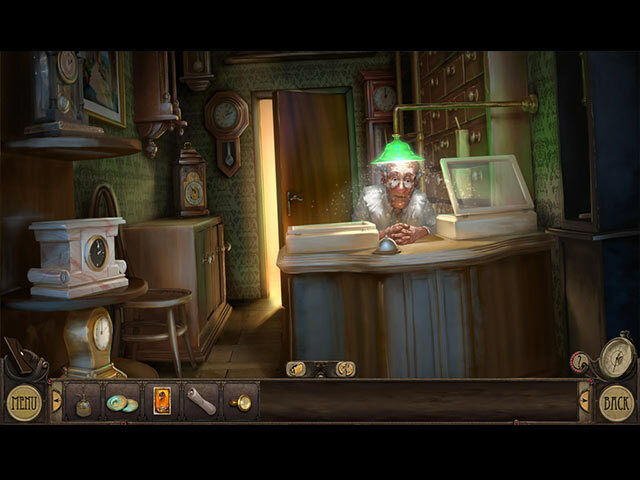 When he gets to the city, he discovers his grandfather's store has been vandalized and that the old man has disappeared. On the ground, he finds a troubling note regarding a midnight Mass that is to be held the very same evening. 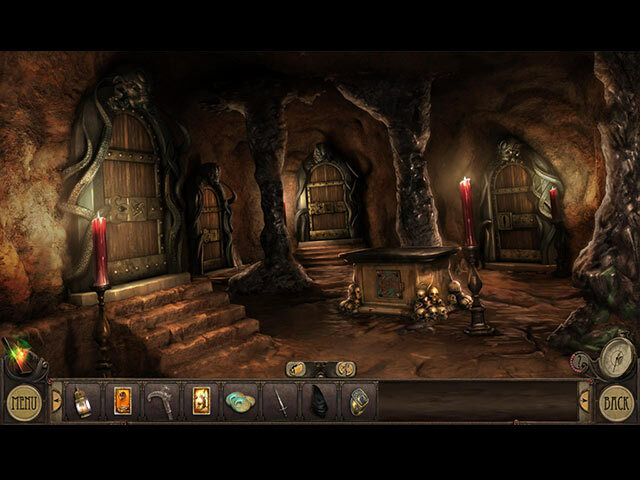 The young man decides to follow this lead and unknowingly he plunges into a mysterious quest. Dive into the heart of an unbelievable investigation set against stunning Italian backdrops. 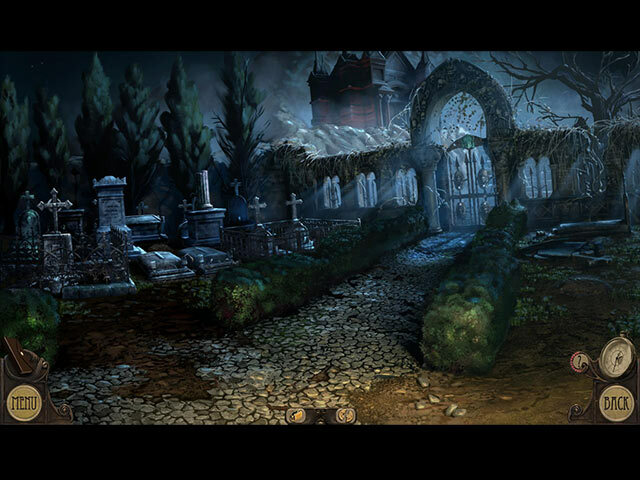 Make your way through many hidden object scenes and solve the increasingly challenging puzzles. Your time is limited, so warm up those gray cells! Variety of mini-games and enigmas!